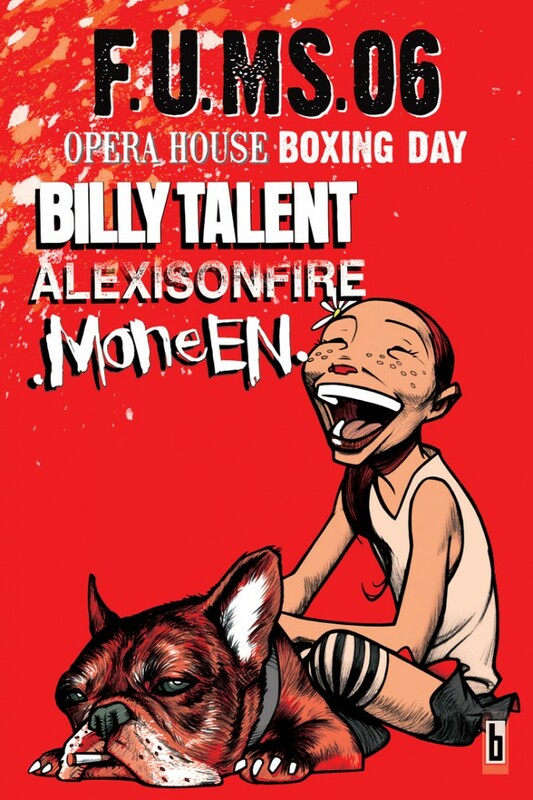 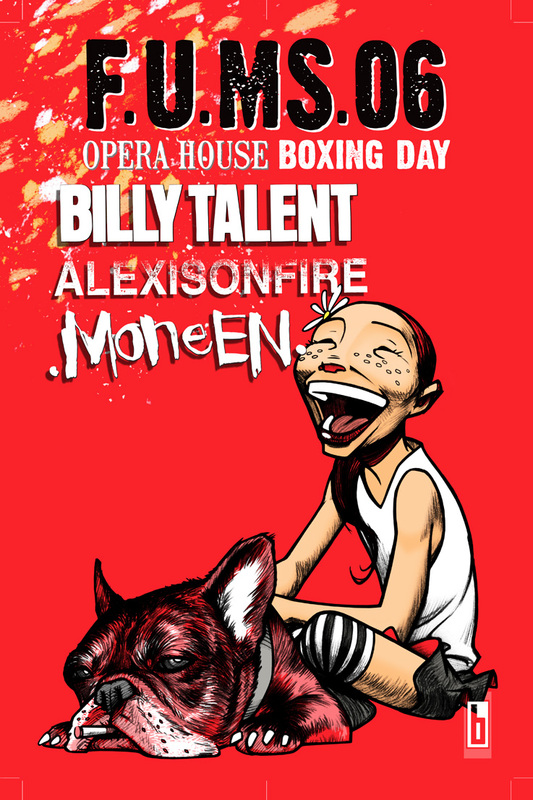 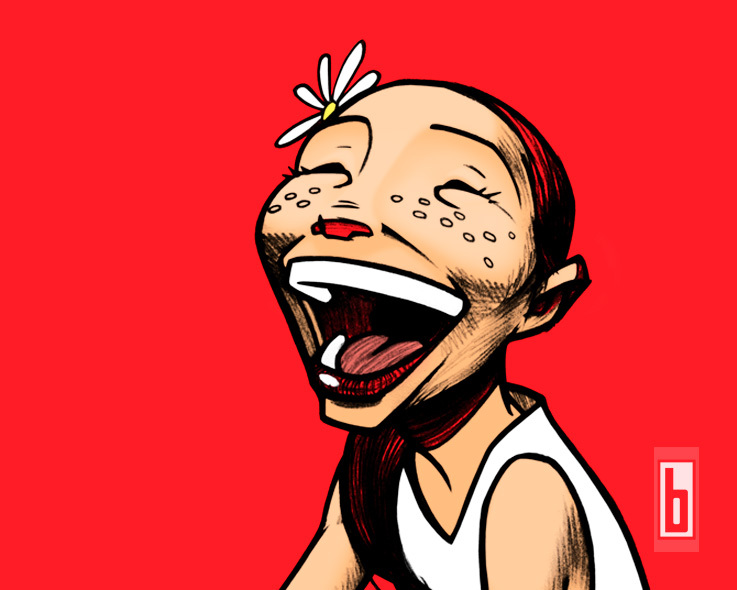 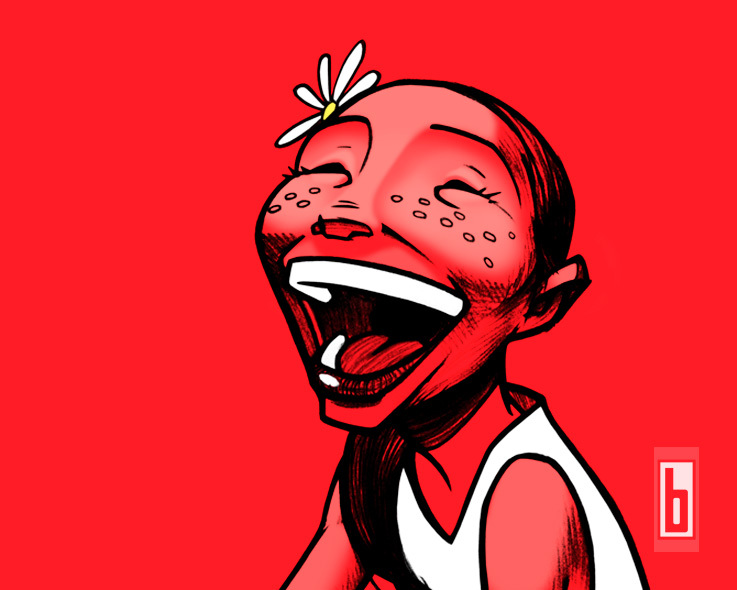 Designed originally for Aaron Solowoniuk’s F.U.MS charity concert poster in 2006 featuring Billy Talent, Alexisonfire and Moneen in Toronto. 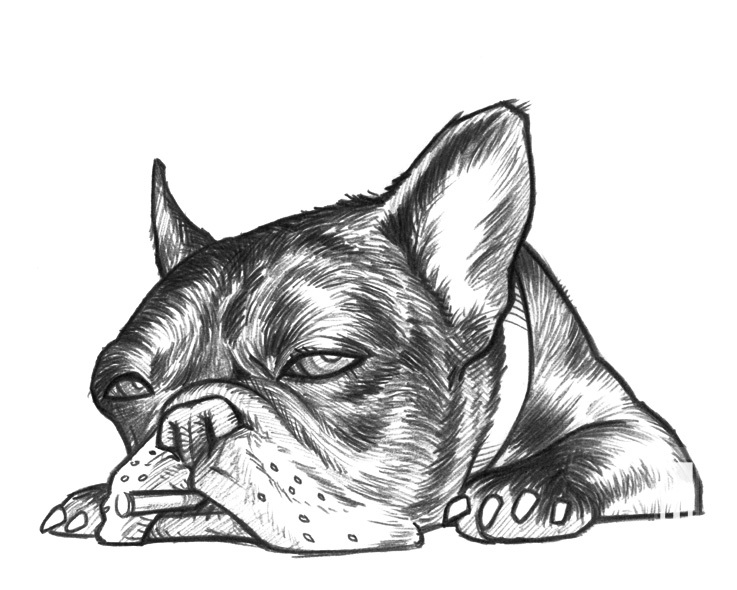 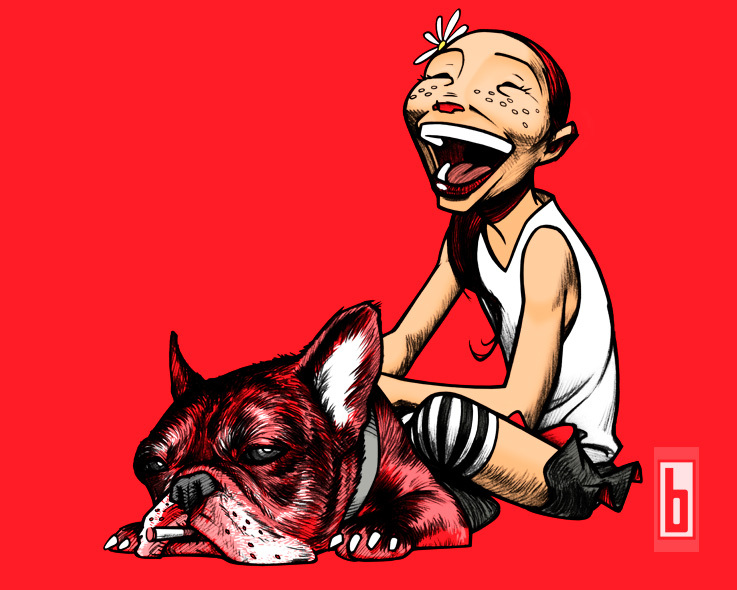 The Flower Girl and Dog portion was hand drawn and later cleaned in Illustrator and coloured in Photoshop. 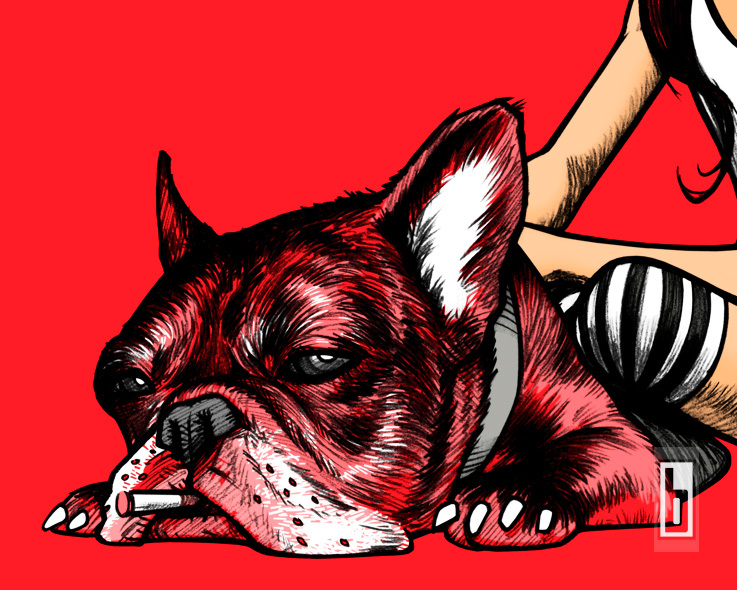 Had a chance to revisit this one for a special promo in 2009 and turned the illustration portion into its own piece.